Information Commons in the Auchmuty, Huxley and Ourimbah campus libraries are open late throughout semester, staff provide library and basic IT support. Please check the Library Hours for changes. 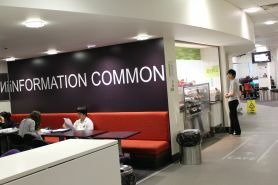 Information Commons feature state-of-the-art computers, individual and collaborative spaces, printing facilities, wireless access, food preparation and lounge areas. AIC is located on level 2 of the Auchmuty Library, building L on the Campus Map. Includes the Course Readings collection (Medical reserve, hold shelf and English Learners collection). Swipe card access is required for entry outside Library opening hours. 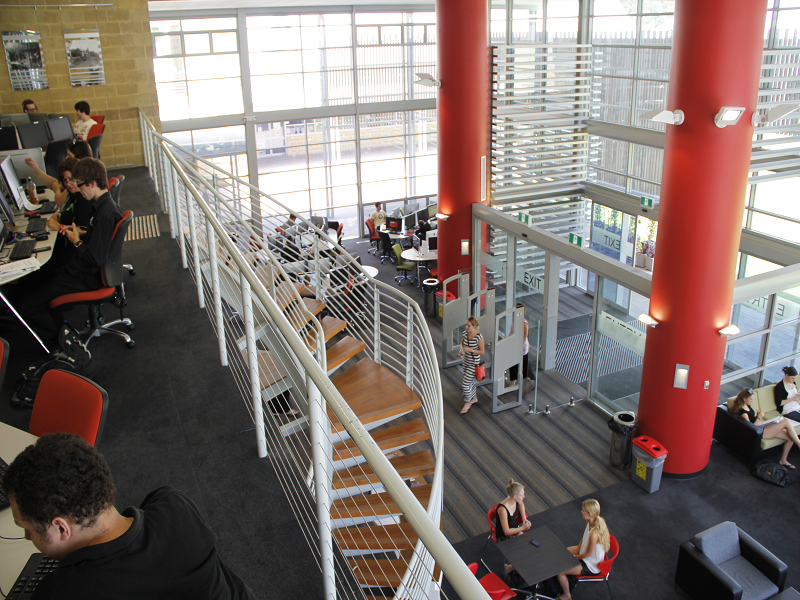 HIC is located in the Huxley Library, on level C of the Hunter Building. OIC is open 24 hours and located on level 1 and 2 of the Ourimbah Library. Swipe card access is required for entry outside Library opening hours. Staffing times vary. 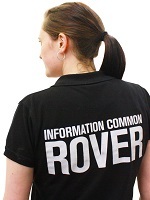 Rovers provide basic advice on using UON’s IT systems and assist with the provision of Library services. Look for the person in the black shirt.